For those of you who want to know my whereabouts. 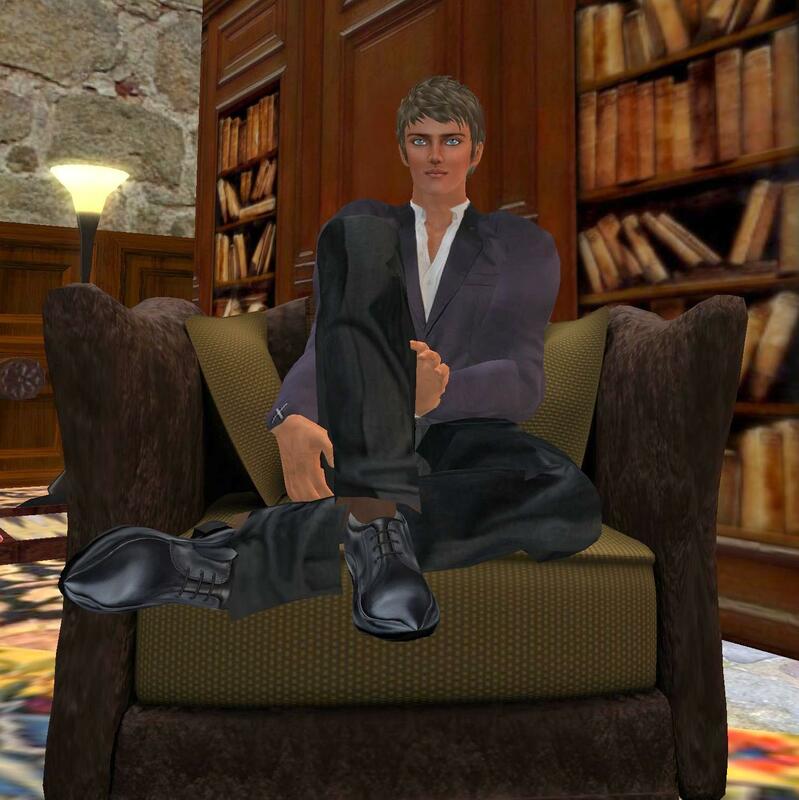 I am still on my Second Life break and should be back in sometimes next week. My alt, Ryce Skytower, should be back in then too. Please have fun, and I hope to see you when my break is over!